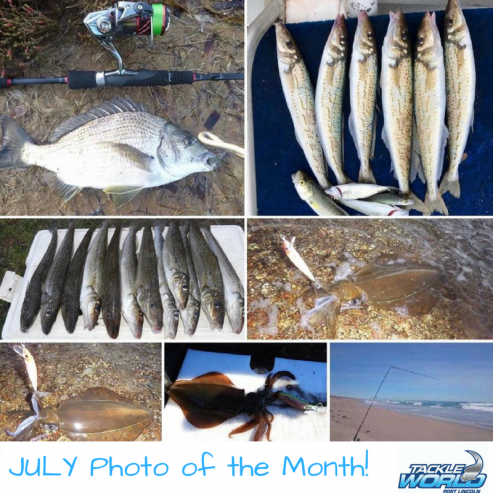 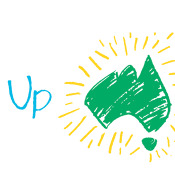 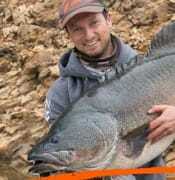 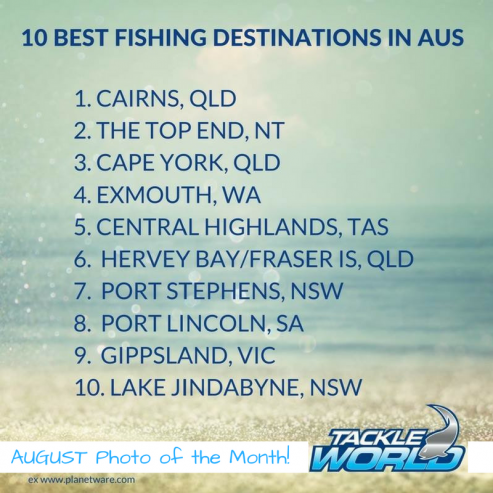 South Australia is renowned throughout Australia as a fishing mecca. 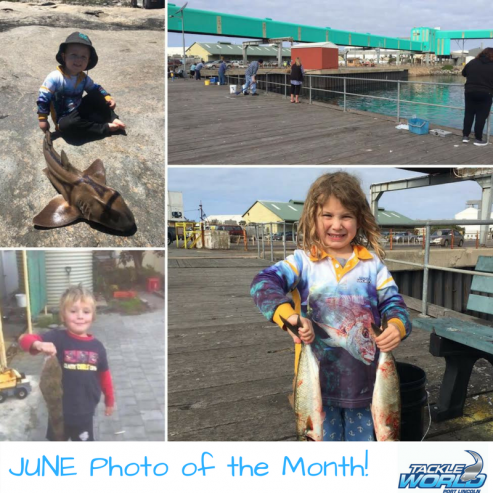 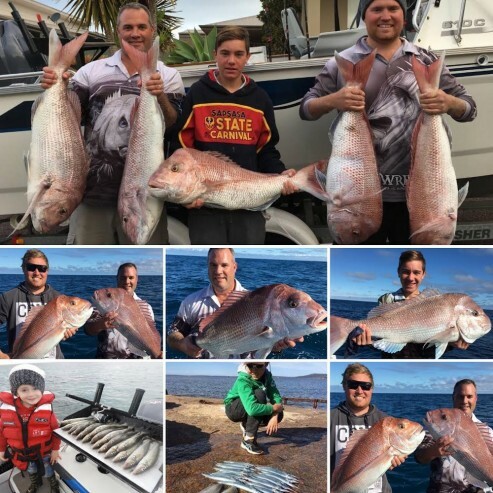 The Eyre Peninsula has a vast range of species which can be caught along the coastline including Tuna, Whiting, Kingfish, Samson, Snapper, Salmon, Squid and Deep water reef species. 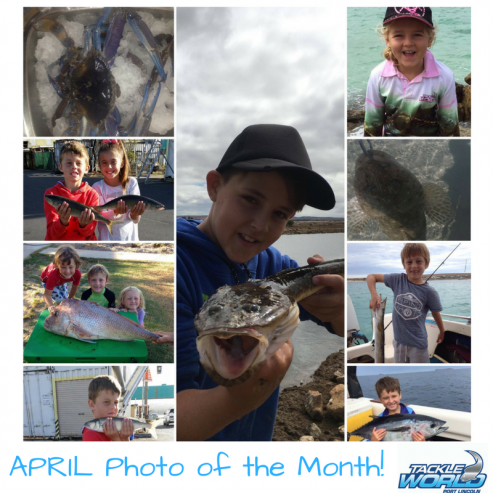 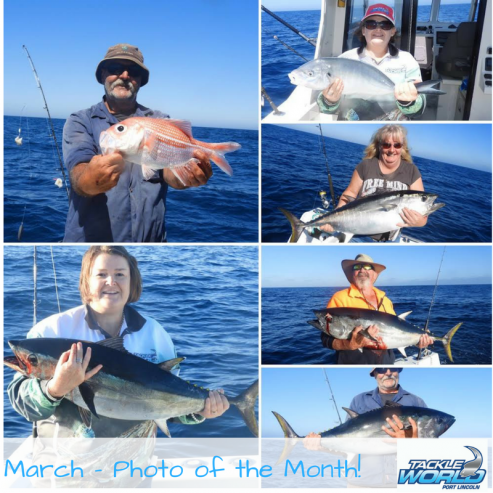 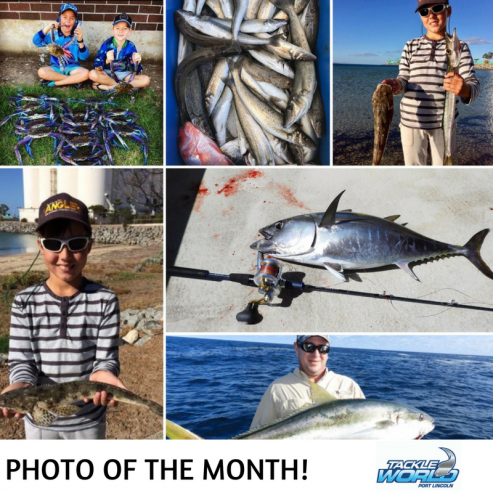 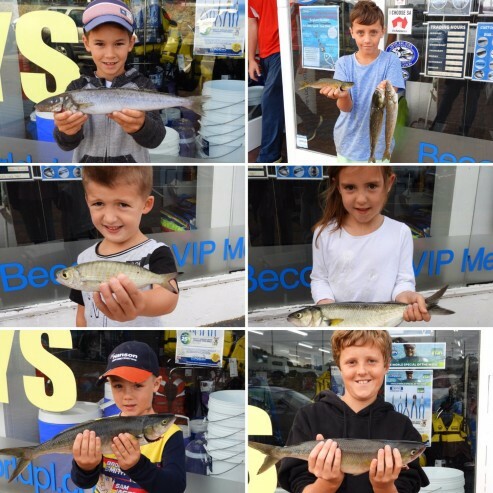 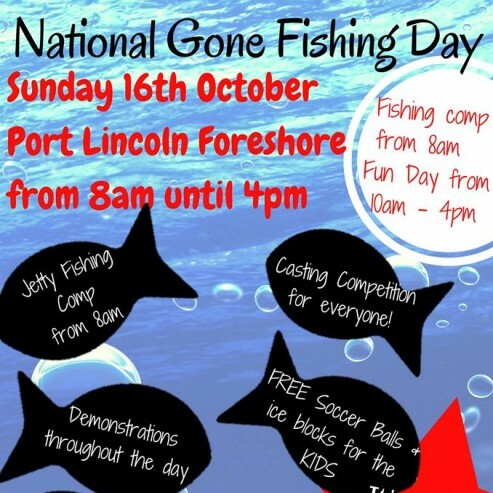 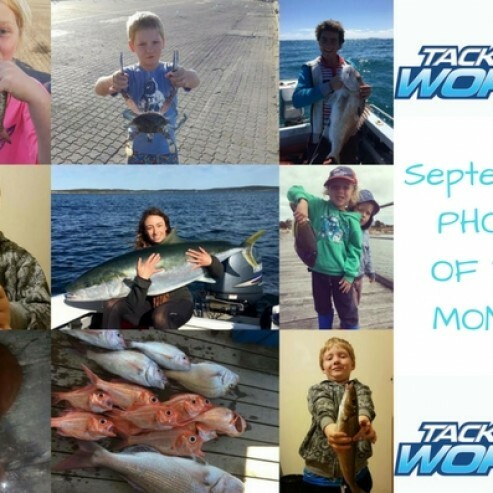 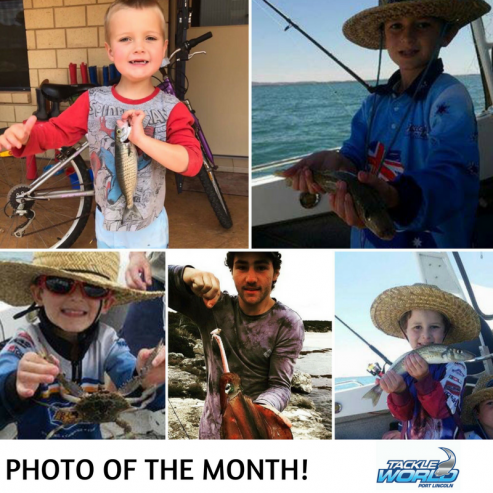 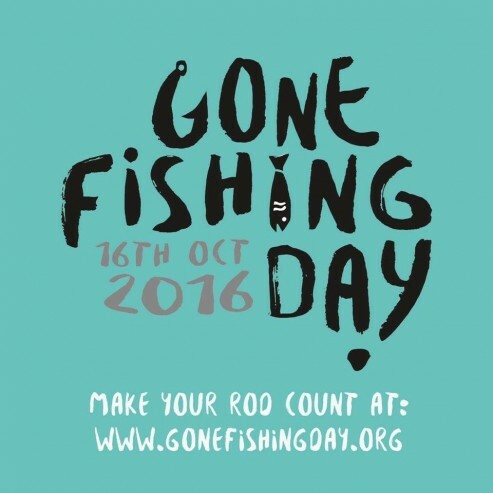 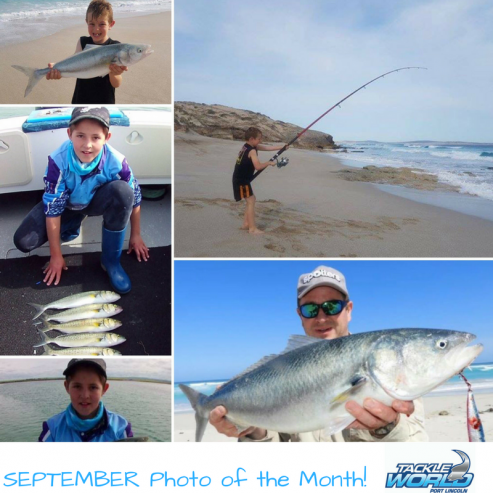 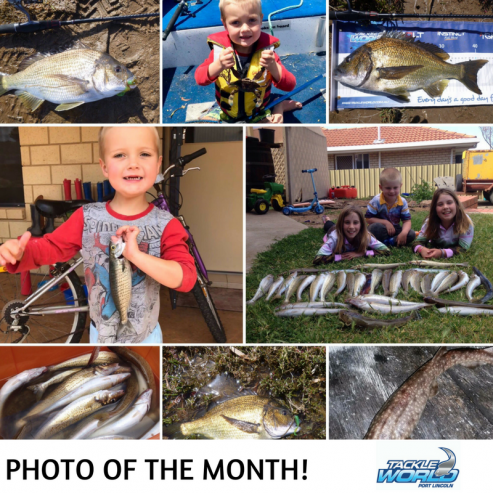 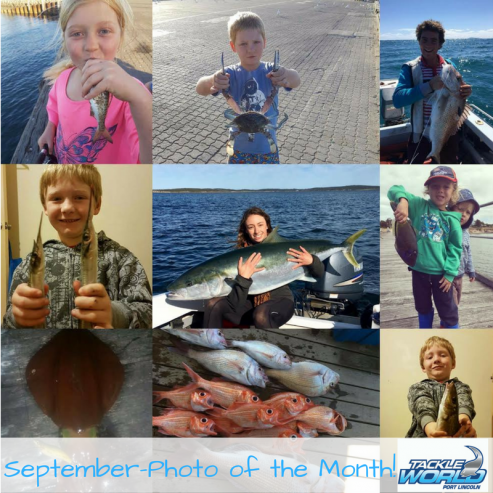 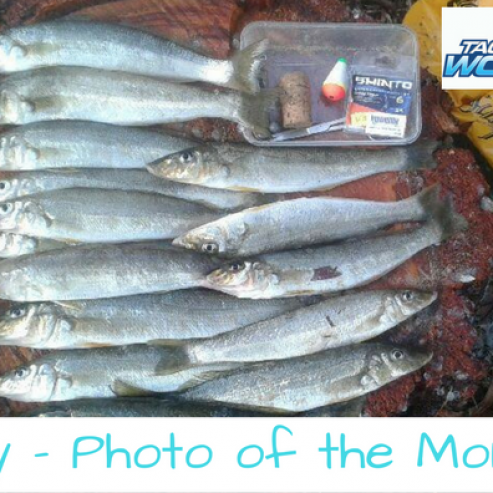 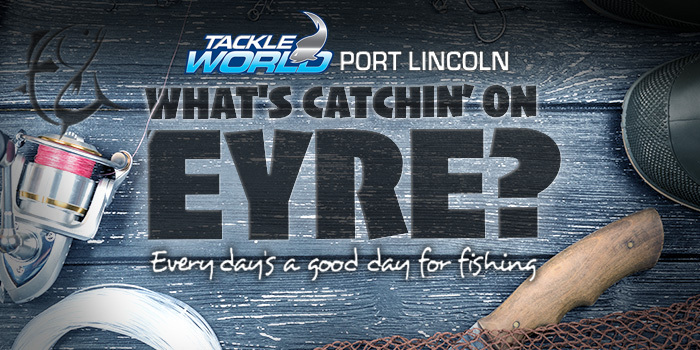 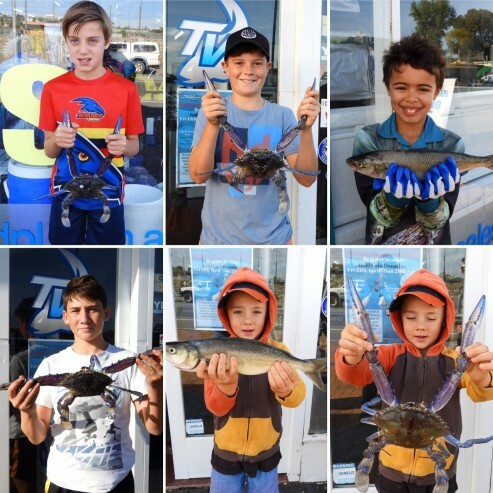 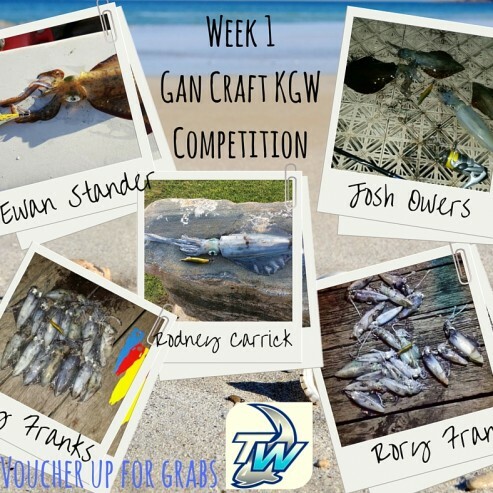 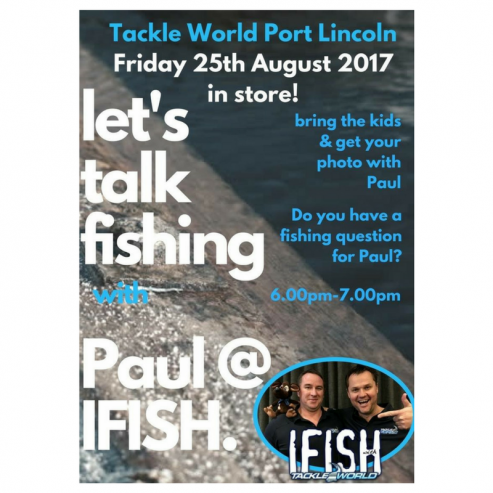 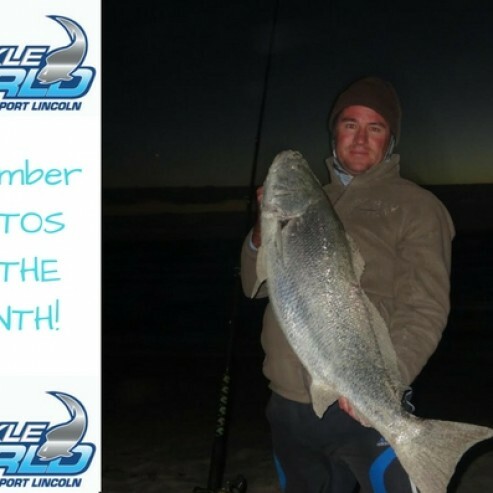 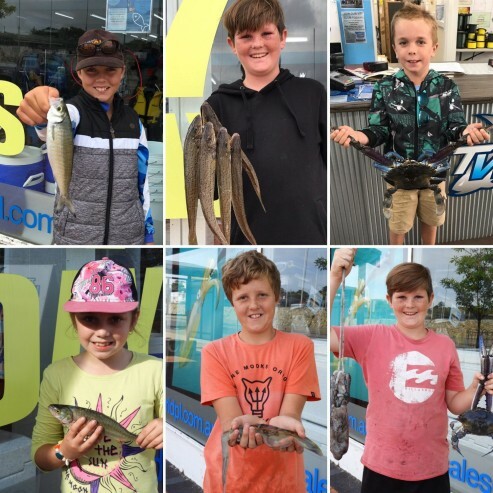 The team from Tackle World Port Lincoln have teamed up with us to bring you the latest on What’s Catchin’ On Eyre! 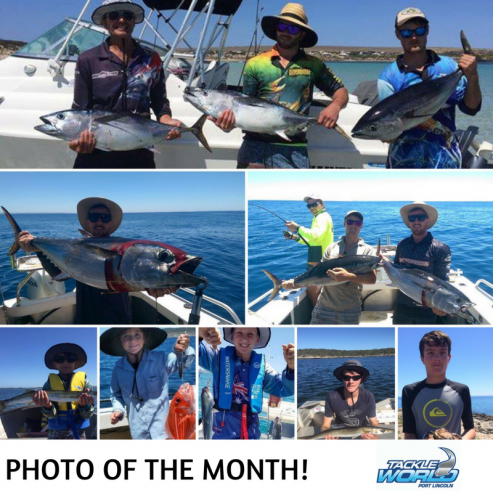 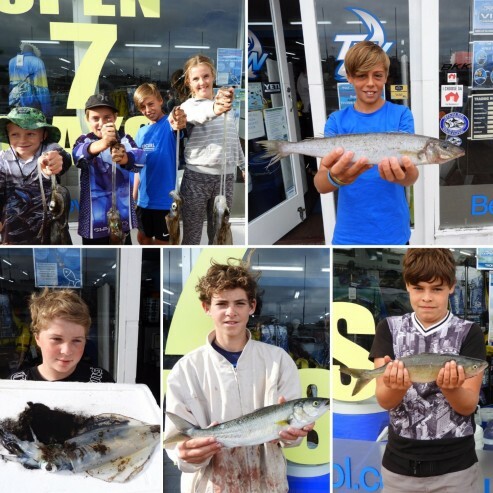 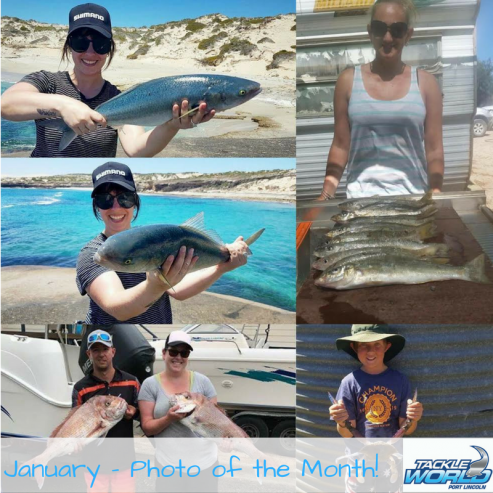 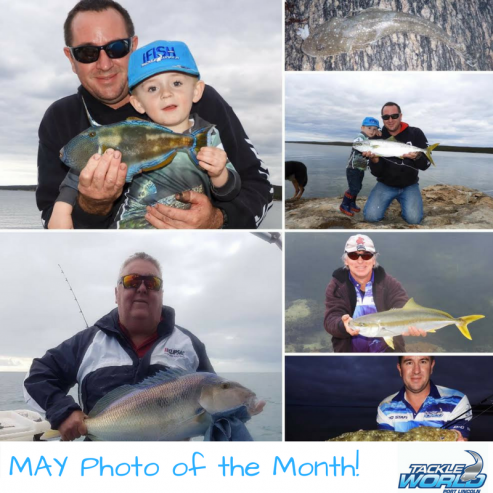 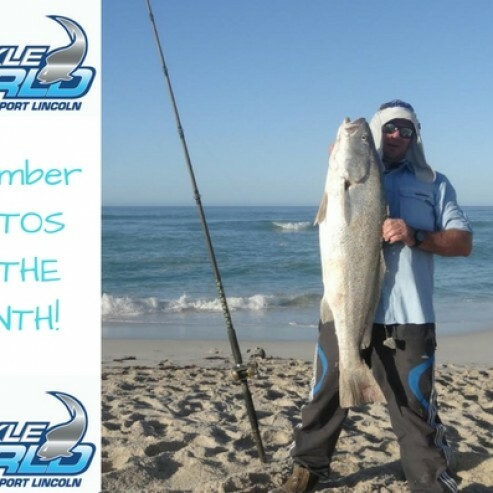 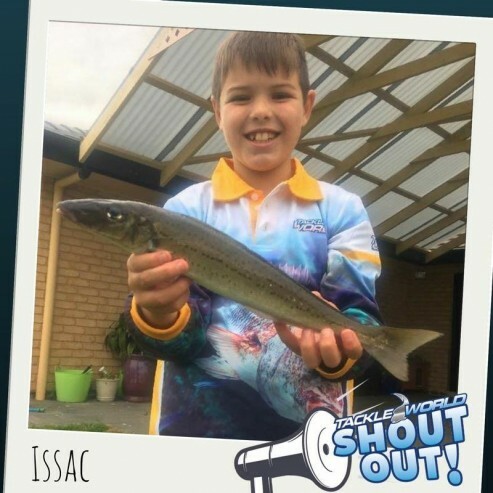 Tune in each Wednesday at 12:40pm for the latest fishing report for the Eyre Peninsula, but if you miss it, it will also repeat in the Saturday Morning Sports Show! 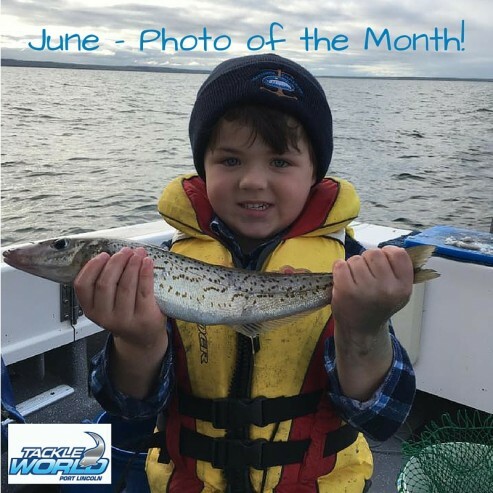 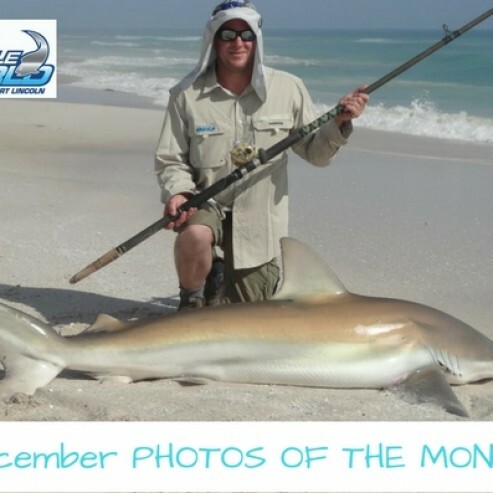 Click the Tackle World Fishing Report icon located at he top right of the page for the full report or scroll down below to listen to the What’s Catchin’ On Eyre podcast and check out the Product of the Week!